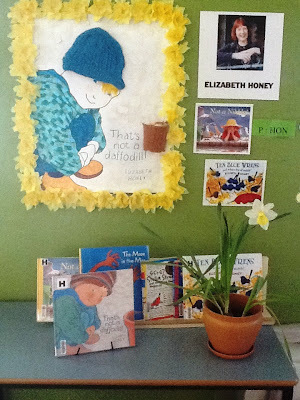 Aveen, teacher-librarian from Flinders Public School NSW has sent us a series of wonderful displays promoting individual children's books. They are sure to make the children want to read them! Thanks for sharing Aveen, there are some really lovely displays here.